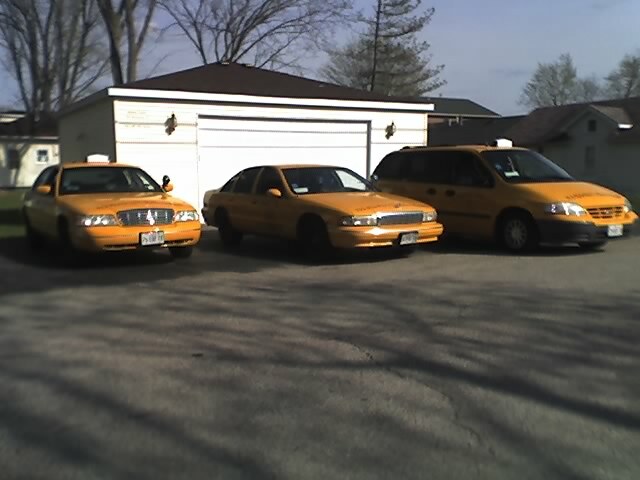 We are a taxi cab company based out of McHenry, Illinois. Now servicing Woodstock, as well as all areas within a 15 mile radius. Airports: O'Hare, Midway, Rockford and now Milwaukee Wis.
Our customer service is the BEST. Our drivers are friendly, always smiling and will be happy to see you. Give us a call and you will see the Sunshine. 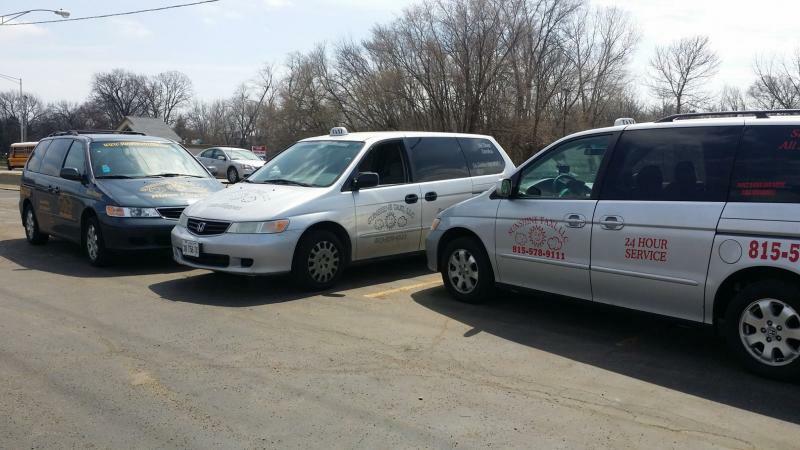 We strive to get our customers to where they are going on time and with a smile. We offer transportation to and from airports, schools, hospitals, train stations, errands, or work. 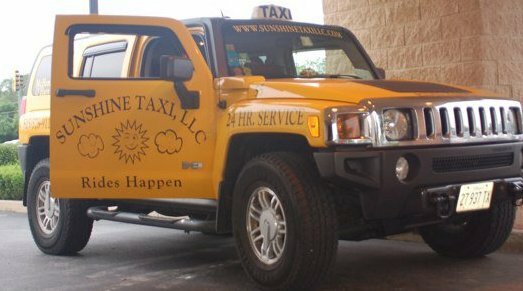 If you are just looking for a night out on the town, don't drink and drive, call Sunshine! Copyright 2010 Sunshine Taxi LLC. All rights reserved.